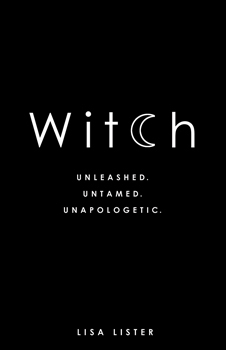 In this book, third generation hereditary witch Lisa Lister explains the history behind witchcraft, why identifying as a healer in past centuries led women to be burned at the stake, and why the witch is reawakening in women across the world today. Understanding the ancient use of the word "medicine". In addition, Lisa teaches personal, hands-on rituals and spells from her family lineage of gypsy witch magic to help you heal, manifest, and rediscover your powers. Above all, Lisa shows that we really are "the granddaughters of the witches that they couldn't burn".